The Hotel Restaurant Le Terminus welcomes you in the heart of Sénas, a charming Provençal village located between Alpilles and Lubéron. House of character and ancient relay of transhumance, our air-conditioned hotel will provide you all the necessary comfort. 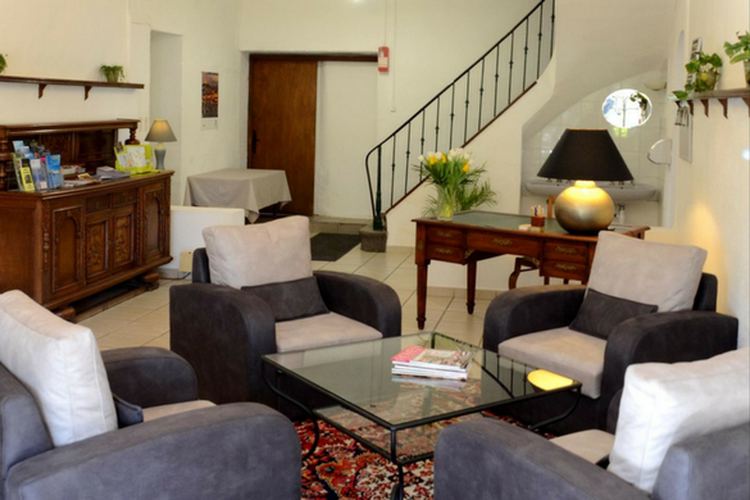 Whether it is for your tourist or professional stays, you will receive a warm and personalized welcome. 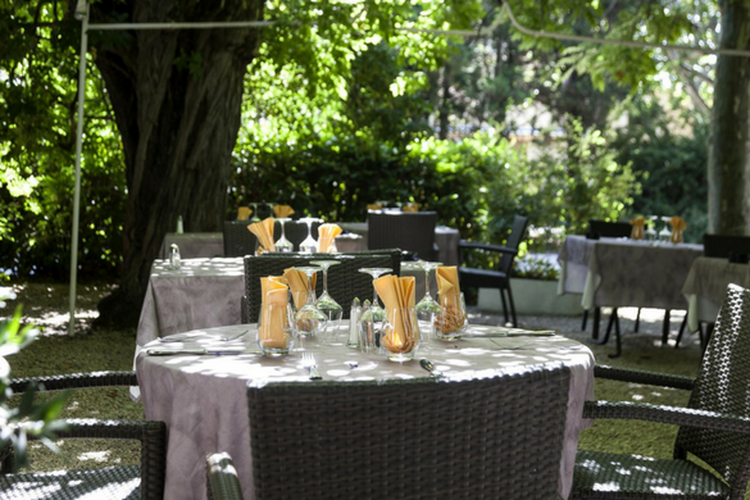 You will appreciate our regional cooking and enjoy the summer on our terrace under the plane trees. See you soon! Our hotel has 14 air-conditioned rooms decorated neatly. They are all equipped with a private bathroom, with shower or bath according to your convenience. 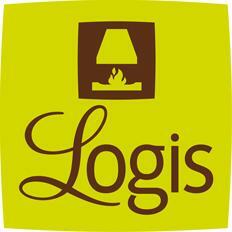 Each room is equipped with a flat-screen TV as well as a desk and has free Wi-Fi. Safe-deposit box, hairdryer, courtesy tray will satisfy our most demanding guests. You will taste provencal dishes and local specialties, elaborated by our Chef. Supporters of the "home made", we cook with fresh and seasonal products, to give our meals the typical taste of Provence. 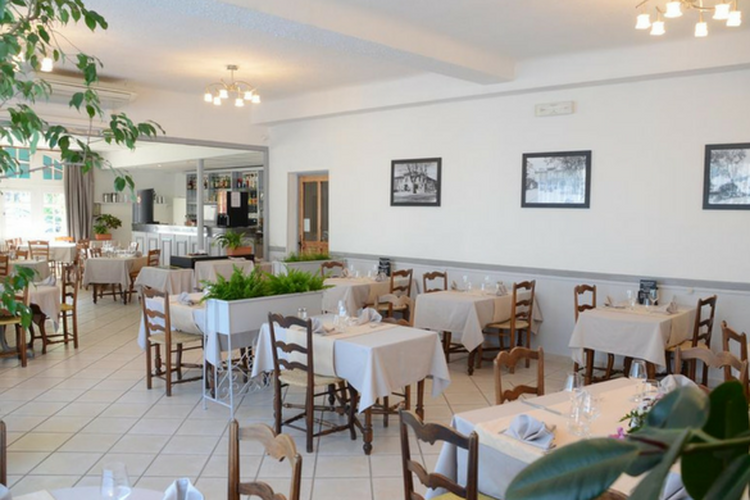 You will appreciate our bright and convivial restaurant, and as soon as the nice days our large shady terrace.